10 Hilarious French Bulldog Memes Will Make Your Day	This jealous Husky will absolutely bring a smile and make your day! Oh Jack Russell Terriers… Vocal, Athletic, Energetic, Stubborn, Fearless, Intelligent are some of the words to describe their temperament. 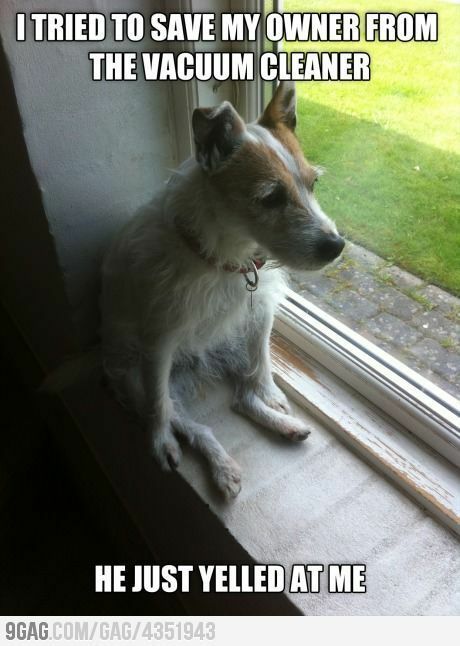 If any dog can top the high energy level of a Fox Terrier, it is a Jack Russell. If any dog can top the hard-as-nails working ability of a Border Terrier, it is a Jack Russell. 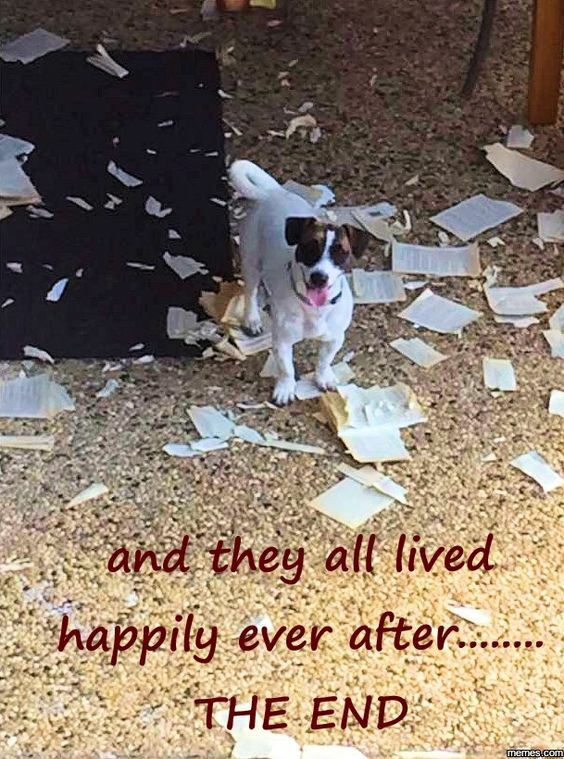 And if any dog can top the strong prey drive, bold tenacity, determination, and intensity of a Jack Russell Terrier – well, that could only be another Jack Russell. This bright, clever, athletic breed is on top of everything that’s going on in his environment. Nothing gets by him. He is full of life and moves with confidence that matches his keen expression. But those who love him know that behind their handy size, small flexible chest, nose, strong voice and fearless nature, is the soul of a clown who can fill your days with laughter and love. 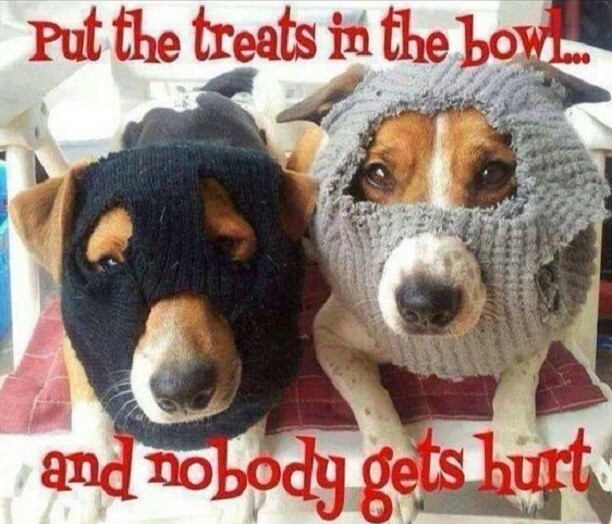 Well, these ten memes to follow starring the strong, hardy, earth-working pooch are about to make you laugh out loud and even roll on the floor laughing! 3. 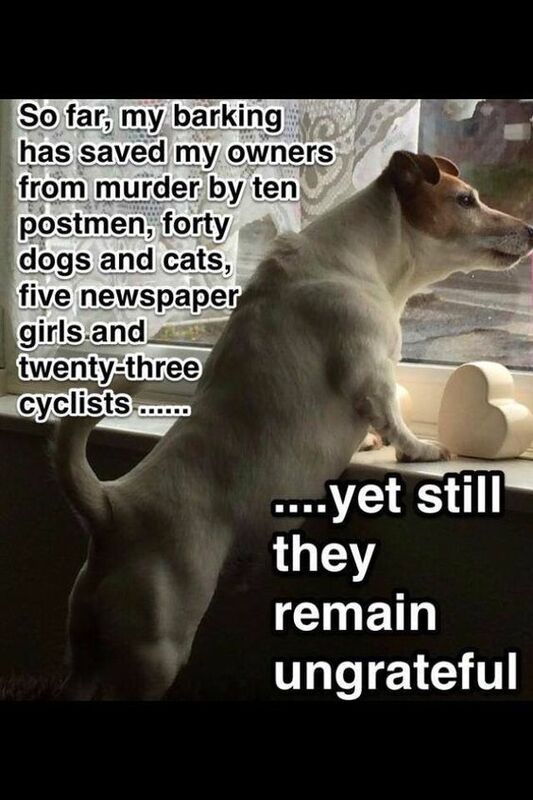 … Yet Still They Remain Ungrateful..
Move on to the next page for even more hilarious Jack Russell memes!